Last night somebody ate a whole box of jelly donuts. That somebody woke up with a terrible bellyache, and that somebody’s mom found the empty box and told that somebody that there are going to be consequences. 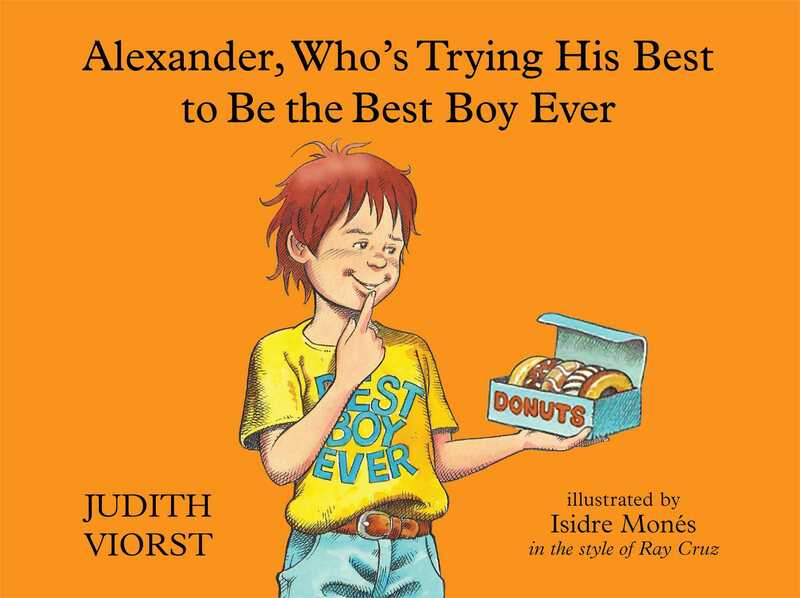 But there are all sorts of things that you can’t do when you’re being the Best Boy Ever. Fun things. Very important things. Things that Alexander might—just might—like a little bit more than he hates consequences.